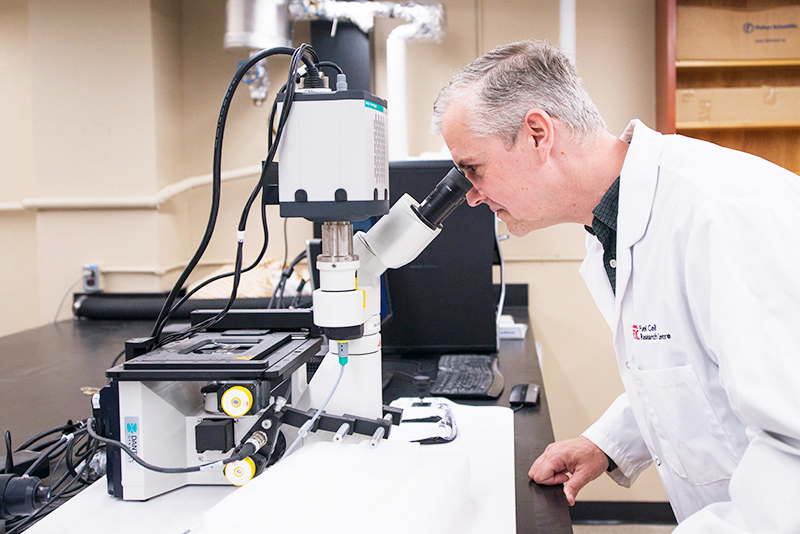 The GIFT (Graphene Integrated Functional Technologies) Research Cluster at Queen’s University aims to develop a portfolio of Graphene Nano-Platelet (GNP)-based products, including autonomous sensors, energy storage, fuel cells and electrically conductive devices. Additionally, this interdisciplinary research will incorporate a bioaccessibility and risk assessment of GNP at the conceptual stage to determine how to safely use these materials for medical and biosensor applications. The Graduate Student Researcher will develop a large-area, multilayered architecture that permits the straightforward manufacturing of multifunctional wearable sensors by combining GNP and elastomeric matrices. Such sensors can be used as wearable human-machine interfacing devices, as remote real-time health monitoring systems, and multifunctional smart skins. The Graduate Student will demonstrate this principle by building a flexible touch/temperature sensor. 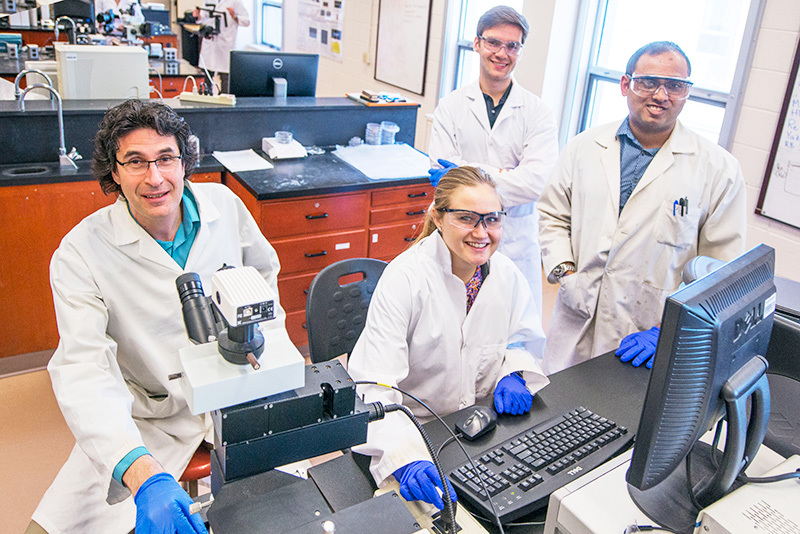 The Graduate Student Researcher will develop conductive GNP-based inks, which will be used to print flexible supercapacitors. These supercapacitors will be designed to respond to intermittent peak energy demands for the sensors, and will feature high energy content, power densities, and durability. The Graduate Student will formulate GNP inks with high concentrations of small particles, stably dispersed in water to print supercapacitors on flexible substrates. The Graduate Student Researcher will use GNP as a primary component in the fabrication of lightweight, portable, and deformable microfluidic fuel cells. An innovative alkaline polymer electrolyte membrane will be utilized in these fuel cells that will consume a simple liquid fuel. Ambient air will be used as oxidant. These fuel cells will be able to deliver continuous low-level electrical power for wearable technologies. The Graduate Student will formulate GNP-based inks to print fuel cell electrodes that will be tested in prototype fuel cells for their electrochemical and mechanical performance. The Graduate Student Researcher will investigate the health hazards associated with the processing and use of GNP-based materials. Recent studies offer contradictory opinions on the potential toxic effects of GNP and this material is considered to pose a novel threat with potential risks associated with inhalation and organ uptake of few-layer GNP flakes. The Graduate Student will work on exploring new bioaccessibility methods to evaluate the mobility in simulated lung and gastrointestinal fluids.